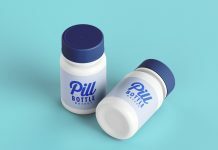 Today, we are sharing yet another useful mockup for medicine companies as well as for designers working on pharma products. 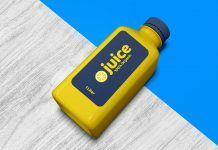 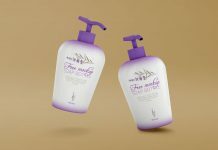 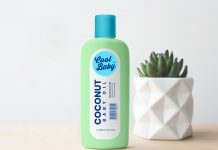 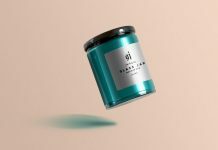 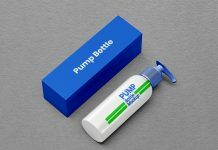 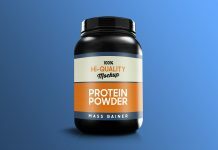 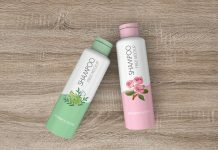 We are sharing a capsule bottle mockup that is fully customized and photorealistic. 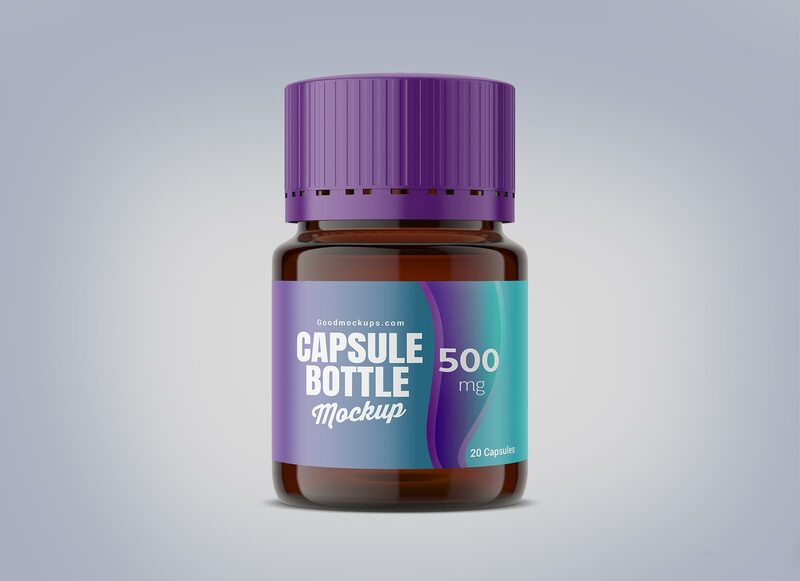 Use this mockup to showcase tablets, capsule, caplet, meltlet, softgel, or even any pill or powder based pharmacy bottle designs. 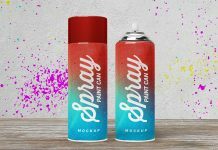 You can change the bottle cap, shadow and background color. 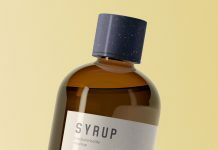 If you need to change the bottle color just select the bottle layer and use the key (Ctrl + U) for Hue/saturation. 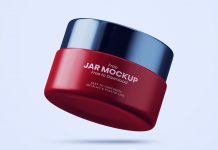 This mockup is designed by smartymockups.